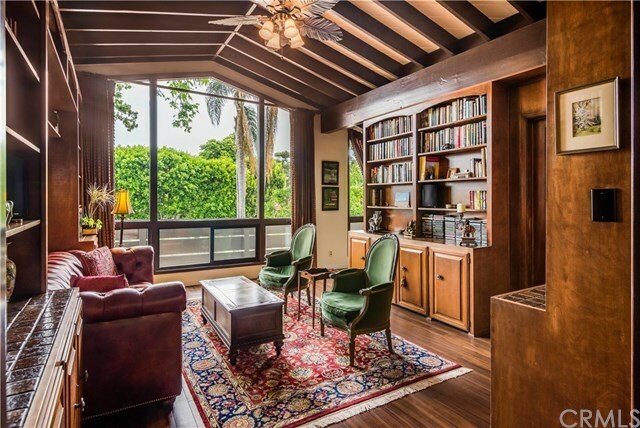 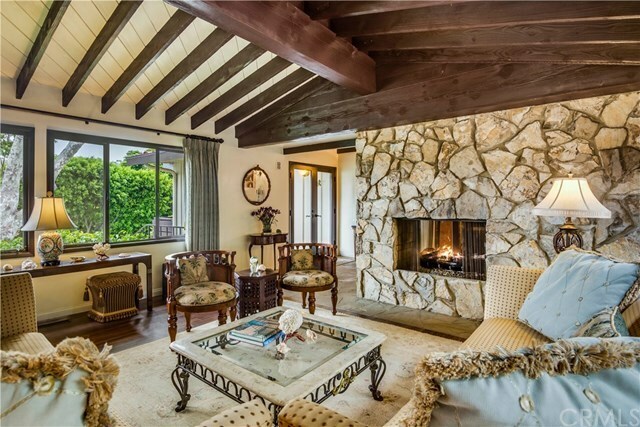 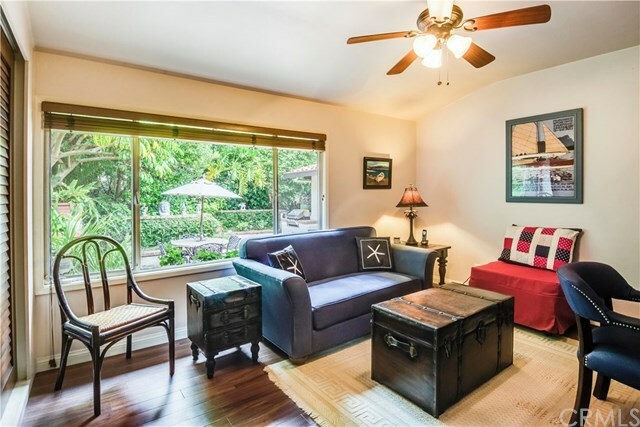 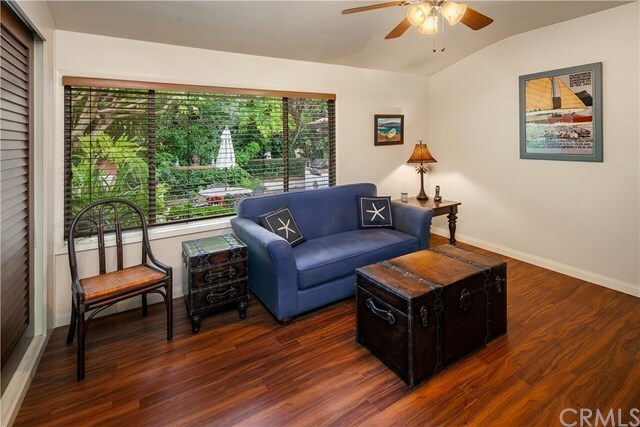 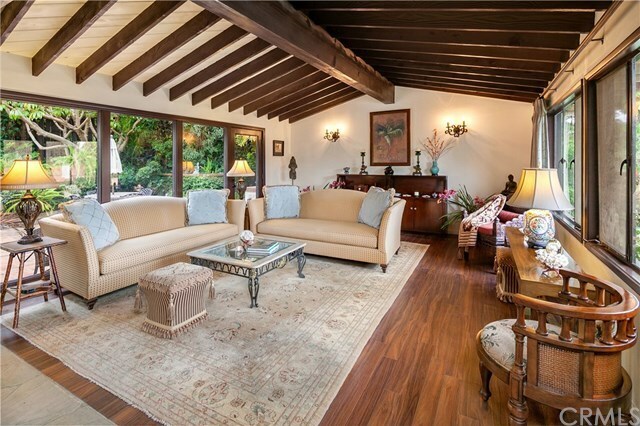 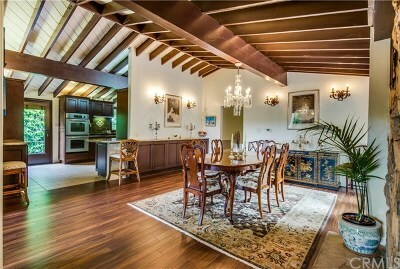 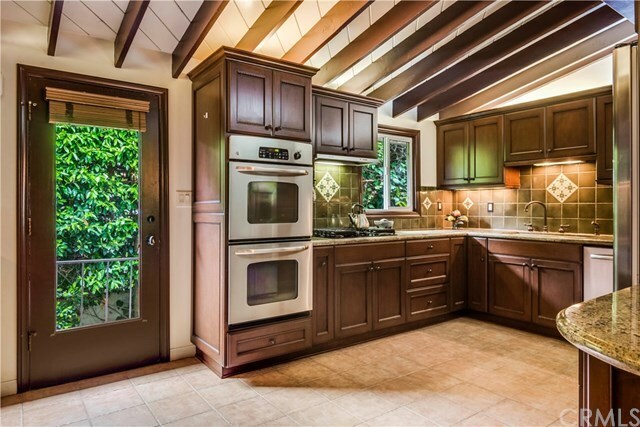 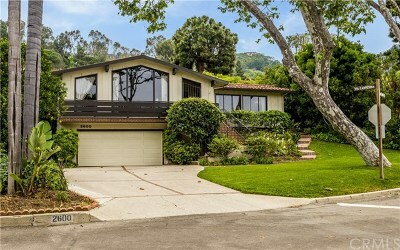 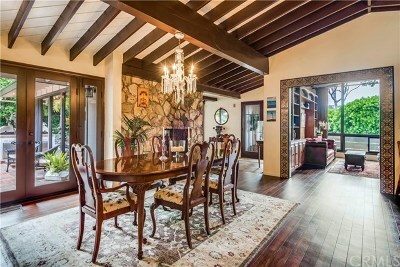 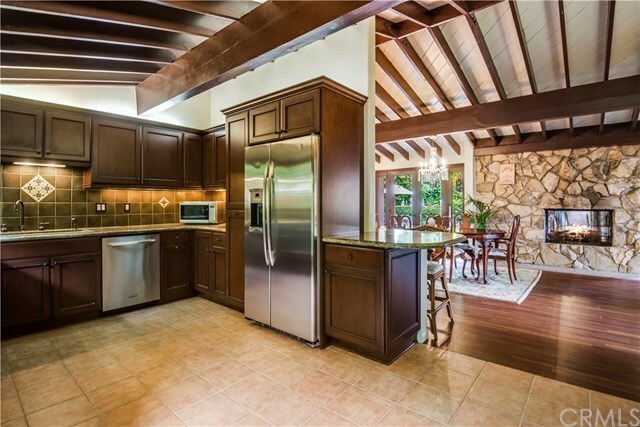 Set back off the street, this lovely Malaga Cove home has charming and romantic touches throughout. A covered vestibule greets you at the top of the stairs. 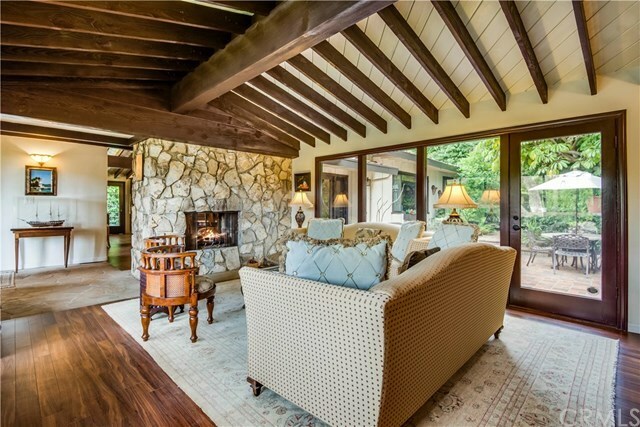 Once inside, the spacious living room is immediately to your right and is highlighted by beautiful, beamed ceilings and a wonderful stone, two sided fireplace. The large formal dining room shares the living room fireplace, and is adjacent to the gourmet kitchen with custom cabinetry, granite counters and stainless appliances. 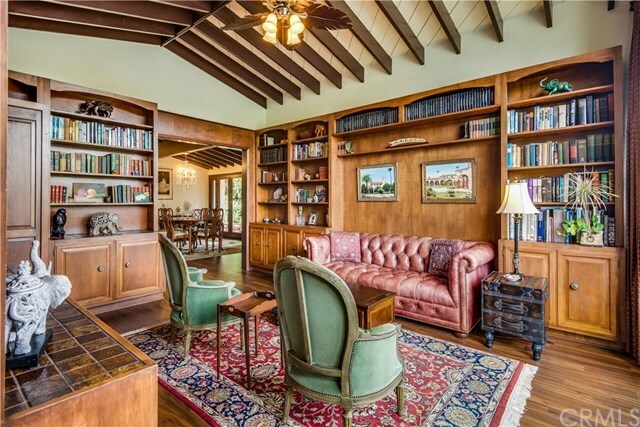 A striking den features built-in bookshelves, high ceilings and a separate bar area with wine refrigerator, as well as a 3/4 bathroom. 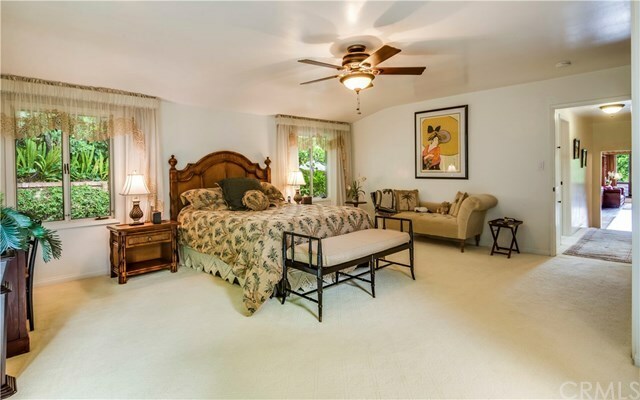 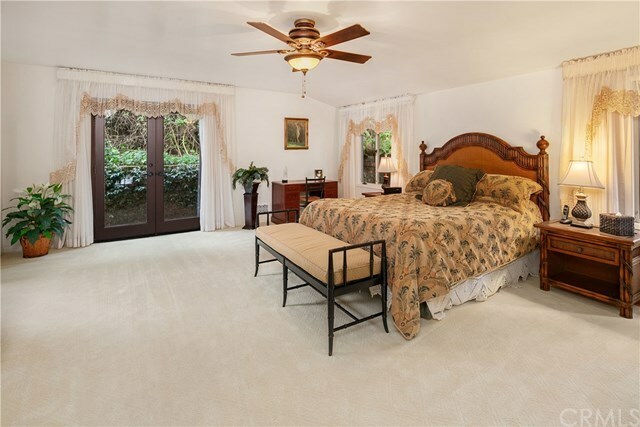 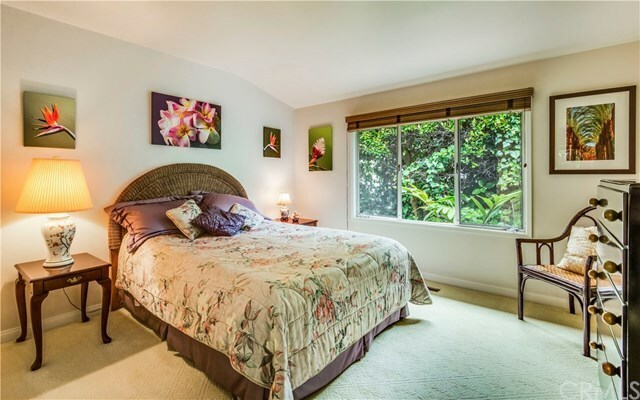 Three spacious bedrooms, including a huge master-suite complete with luxurious master bathroom and walk-in closet. 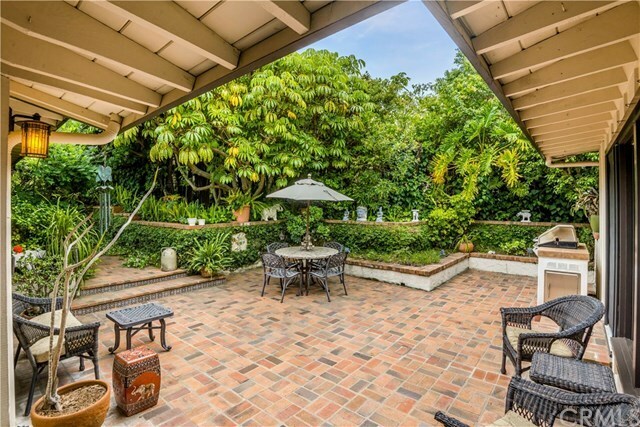 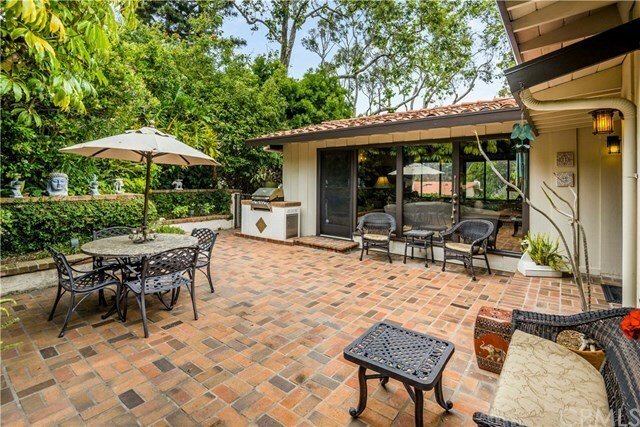 A lushly landscaped courtyard is accessible off the dining room and the living room, and features a built-in BBQ. 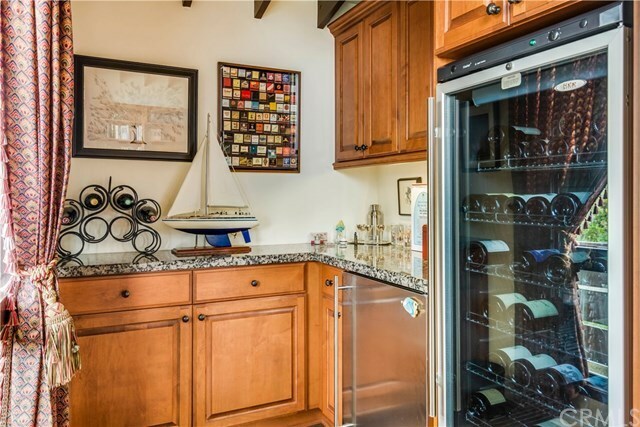 The 2 car garage also has great storage. 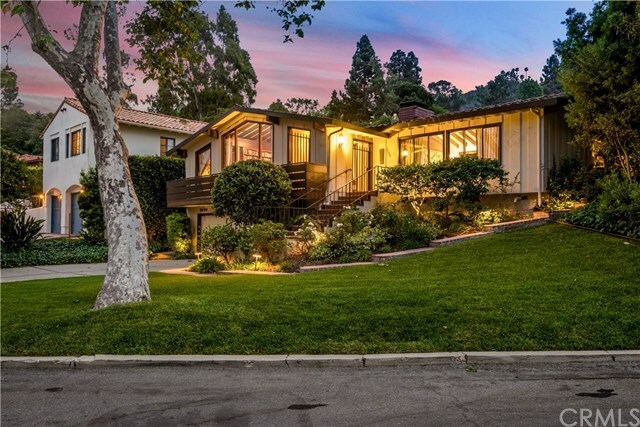 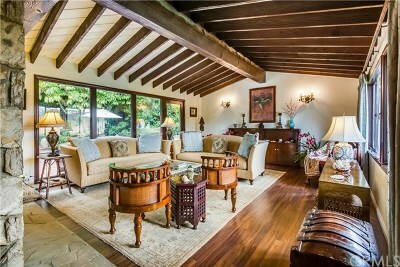 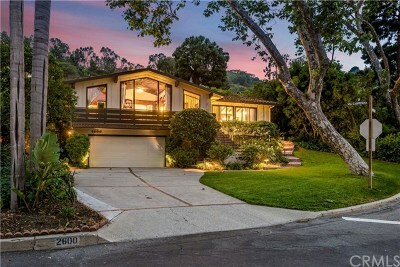 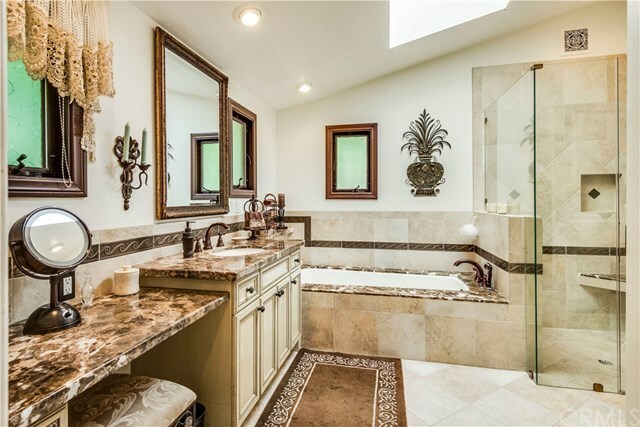 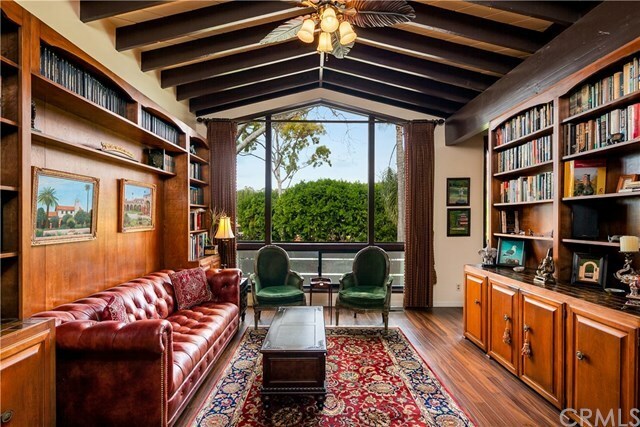 Wonderfully private, centrally located and beautifully done.